Being “shook” is more than a rap lyric for Charlamagne, it’s his mission to overcome. While it may seem like he’s ahead of the game, he is actually plagued by anxieties, such as the fear of losing his roots, the fear of being a bad dad, and the fear of being a terrible husband. 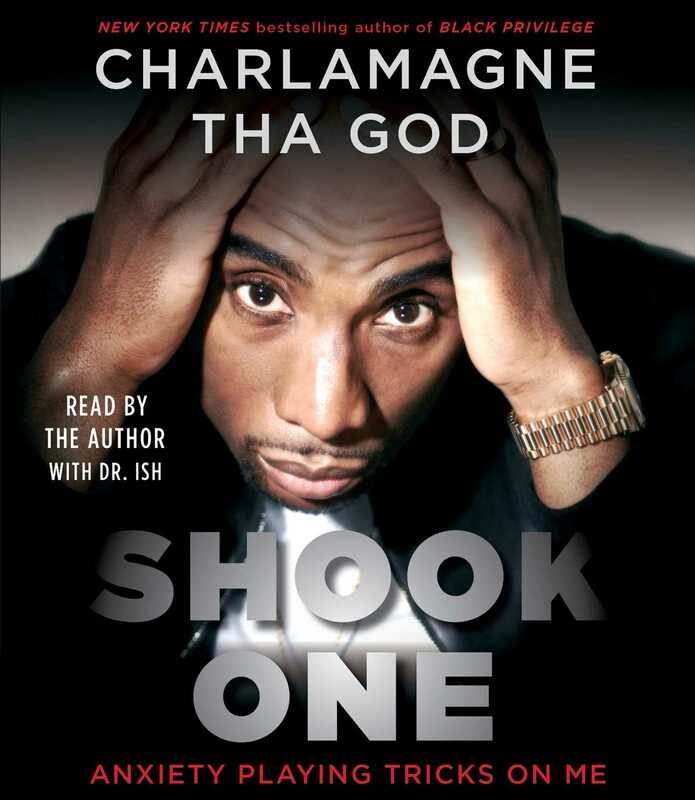 In the national bestseller Shook One, Charlamagne chronicles his journey to beat those fears and shows a path that you too can take to overcome the anxieties that may be holding you back. Ironically, Charlamagne’s fear of failure—of falling into the life of stagnation or crime that caught up so many of his friends and family in his hometown of Moncks Corner—has been the fuel that has propelled him to success. However, even after achieving national prominence as a radio personality, Charlamagne still found himself paralyzed by anxiety and distrust. Here, in Shook One, he is working through these problems—many of which he traces back to cultural PTSD—with help from mentors, friends, and therapy. Being anxious doesn’t serve the same purpose anymore. Through therapy, he’s figuring out how to get over the irrational fears that won’t take him anywhere positive. Charlamange hopes Shook One can be a call to action: Getting help is your right. His second book “cements the radio personality’s stance in making sure he’s on the right side of history when it comes to society’s growing focus on mental health, while helping remove the negative stigma” (Billboard). Charlamagne Tha God is cohost of the nationally syndicated hip-hop iHeartRadio program The Breakfast Club and a television and media personality. He is also a social media influencer; an executive producer with his own production company, CThaGod World LLC; and cohost of the popular podcast Brilliant Idiots. 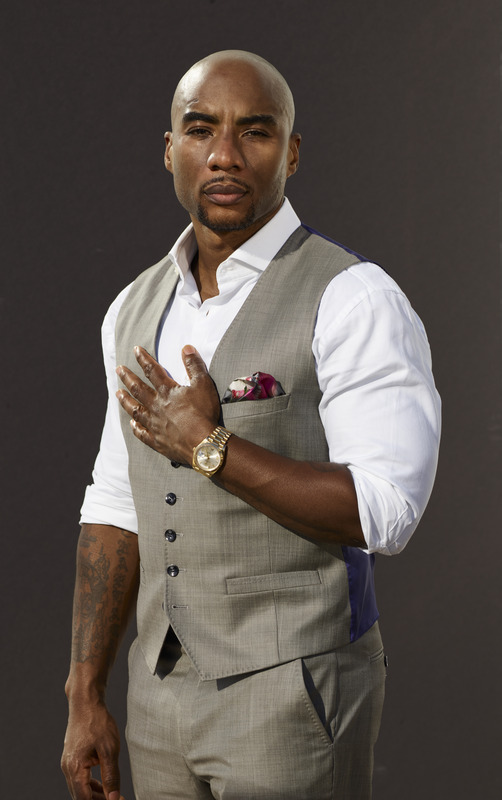 Born and raised in a small town in South Carolina, Charlamagne quickly rose to become one of today’s most unique and compelling media personalities. His point of view and provocative celebrity interviews help drive the daily national conversation about issues related to hip-hop, race, society, and politics. He is the author of the New York Times bestseller Black Privilege and Shook One.